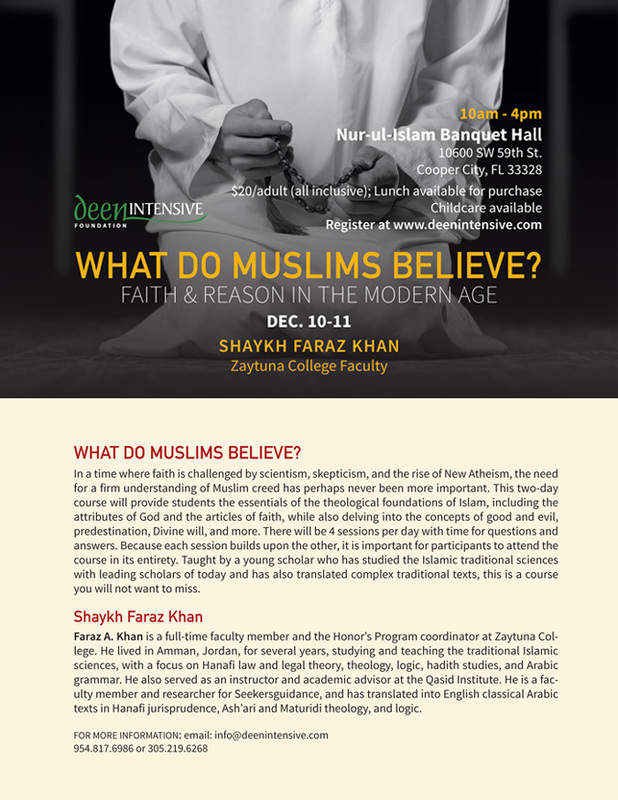 For over 15 years, Deen Intensive Foundation has brought together exceptional scholarship dedicated to the preservation and dissemination of the core sacred sciences of Islam from traditional sources. Programs are designed to teach the traditional sciences with exemplary teachers that uplift students and bring relevancy in modern times. From interactive classes, comprehensive study material, and organized study circles, the Foundation continually works to establish optimum learning experiences for students of knowledge. Programs, as their core objective, emphasize introspection and character development. We believe that positive change is based on sound knowledge and regular devotional practices that inculcate discipline and self-awareness. 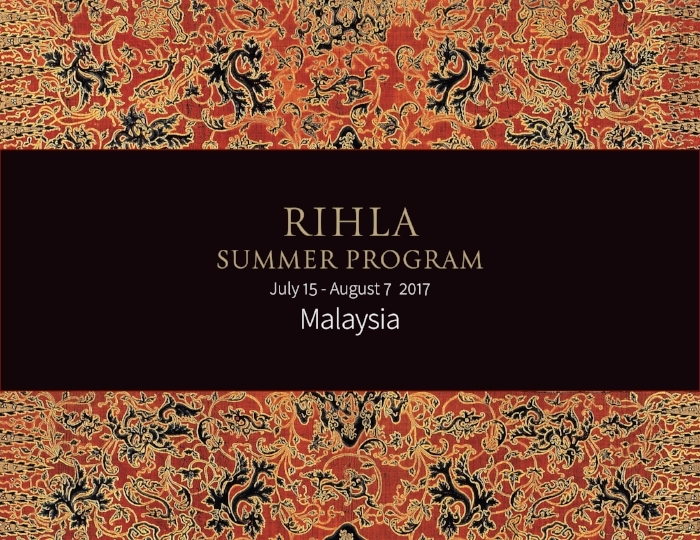 Can't attend the annual Rihla Summer Program? The Rihla Livestream service offers full-length, free streaming video throughout the entire program. Viewers have the opportunity to watch classes from the comfort of their own homes. Tune in to the stream from your computer or mobile device. Sign up for email updates to be notified when the program becomes available. A near-month long course that covers a significant portion of our curriculum. The Rihla program is generally hosted in a serene, secluded environment. Students are able to immerse themselves in the study of sacred knowledge for an extended period of time. This unique global program is designed to impart a transformative experience so students can return home with a drive to learn and pursue personal and moral betterment. 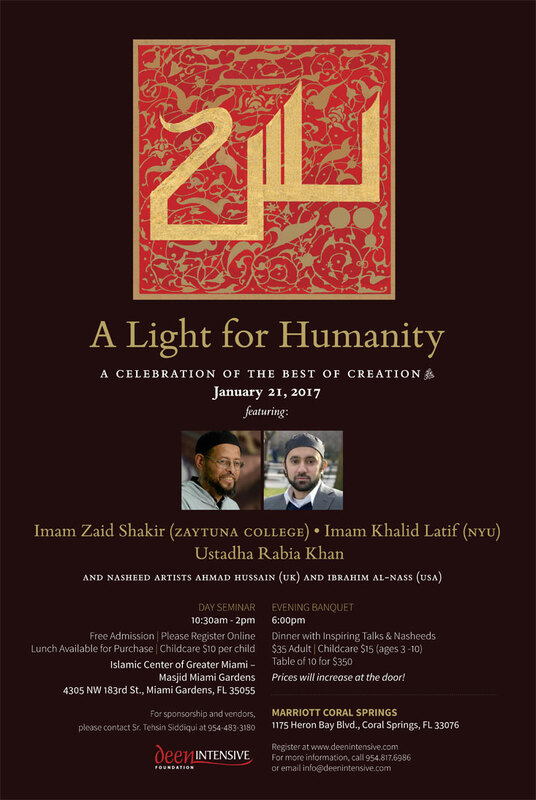 A weeklong program designed to teach students the most essential elements of our religion. The program offers students a moderate period of immersion in an environment conducive to serious study and worship. The Essential Retreats launched in Maryland, USA in May 2016.